THE METAL BLOG (by Yath): Are heavy metal fans GOOD hard rock fans? Seriously, do you know any exclusive hard rock fan? I mean someone that specifically likes hard rock. Not a classic rock/pop fan that sometimes listens to “louder” bands, or a heavy metal headbanger that likes AC/DC. The thing is, a lot of hard rock bands are thrown into the big “METAL” category, they find themselves signed on metal labels, they are treated in metal magazines and they sometimes even share the stage with metal or even extreme metal bands. For some, it’s a good opportunity. Sahg have toured with Enslaved. They share some band members and they know that their bigger possibilities in terms of sales and touring lie within the metal sphere. Plus their music isn’t exactly hard rock, it’s very doomy, 70s and Black Sabbath-like. Therefore, having Sahg to open for Enslaved does make sense. 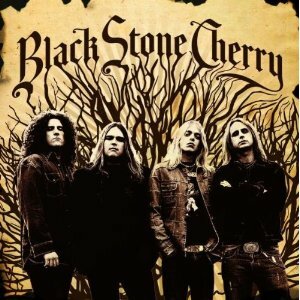 Black Stone Cherry are signed on Roadrunner records, that has a tradition of working with hard rock bands, especially in the US where there still is a place on some radio station for such music. Again, makes sense. But sometimes, hard rock fans and heavy metal fans really don’t get each other. I remember Firebird’s Bill Steer telling me once that there was a big misunderstanding about his band on heavy metal websites. His records were classified as “stoner rock”, and of course “metal guys that like stoner rock” didn’t dig Firebird. No wonder they don’t; Firebird’s got NOTHING to do with stoner rock! I’d also like to mention Jorn, a Norwegian singer struggling to make a living out of his hard rock band. He’s a passionate guy with a unique voice, a perfect mixture of David Coverdale and Ronnie James Dio. If you don’t know the guy, I suggest you check him out; you won’t be disappointed. 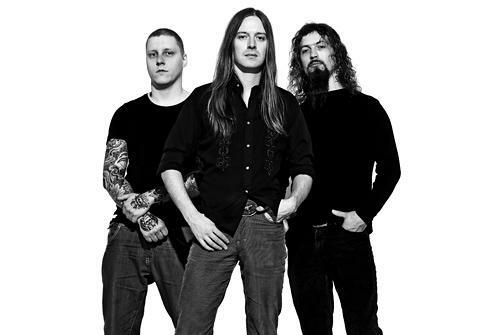 Did you know that Bill Steer is a founding member of Death Metal pioneers Carcass? But the most dramatic misunderstanding I can think of is THE QUILL. This fantastic Swedish hard rock band released 2 awesome records in the late 90s. And in 2001, they released a pure masterpiece, called VOODOO CARAVAN on SPV-a German Metal label. The reactions to this record really showed the difference between recognized hard rock specialists and “metal fans that like AC/DC”. The latter found the record “cool”, sometimes “heavy” and overall kind of “mellow”. On the other hand, hard rock specialists found the album PERFECT. The vibe, the warmth, the psychedelic elements, the fuzzy guitars, the groovy rhythms and the unbelievable voice of singer Magnus Ekwall...everything on this CD is perfect. By the way, Ekwall’s voice is the X-factor that makes this record one of my all-time favorites. This guys sounds like Chris Cornell meets Dio. In fact, this record can be your “evaluator”. If you want to know weather your favorite magazine/webzine understands what hard rock is about: go check out their review of Voodoo Caravan. If it’s described as a classic, then trust the guys. If not, then just stick to reading their metal reviews…. 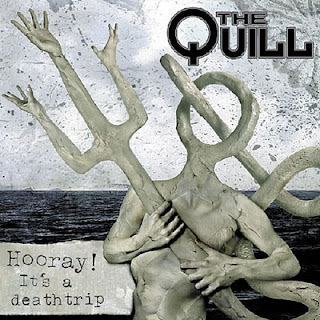 Despite the awesome record, The Quill sold very little, they had some nice tours but things clearly didn’t work out the way they should have. 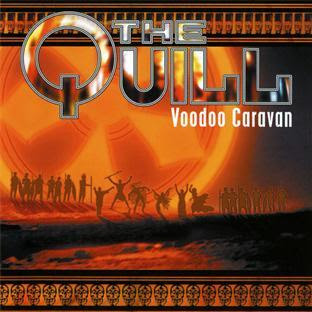 After Voodoo Caravan The Quill released 2 more records (“Hooray! It’s a Deathtrip” and “In Triumph”); that really pleased metal fans and kind of disappointed hard rock fans. The sound became “raw”, “heavy”, “powerful”: everything you need to turn on a metal fan with (basically big riffs with big heavy production). No more fuzz, no more psychedelic guitars, no more warm sound… These records can also be used as “evaluators”, but of course you’ll have to reverse the equation. Things didn’t work out either with these records and the band more or less disappeared after In Triumph’s release back in 2006. That’s why I was very surprised to see that THE QUILL was back with a new record! 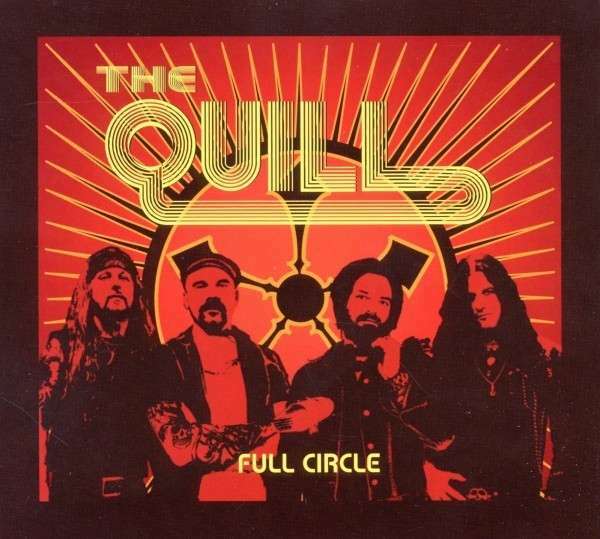 The bad news is that awesome singer Magnus Ekwall is gone, but the good news is that the new record (called “Full Circle”, released on Metalville – notice the label name) is good. New singer Magz Arnar is not as outstanding as he predecessor, but his voice is powerful and perfectly suited to the music. The only problem is that he sometimes pushes it too much, but hey, he seems young and he’s got the potential. I really hope that The Quill will ignore everybody else’s opinion and stick to their guns. They really need to play the music they love, and I believe that we can trust Joe Atlagic (drums) and Christian Carlsson (guitars) in writing some pretty awesome genuine hard rock tunes in the vein of Voodoo Caravan. And screw it if metal fans fans find it too "mellow". And to mark my difference with the “Metal fans that like AC/DC”, I’m going to confess that my 2 favorite tracks on that new record are the ballads. “River Of A Moonchild” is a fantastic psychedelic song that reminds me of the Voodoo Caravan era and I love the country feeling and the blues on “No Easy Way Out”. 1. Heavy metal fans are sometimes pretty lousy hard rock fans. 2. We really live in such horrible times that bands that release an album as awesome as Voodoo Caravan dot not instantly become notorious rock stars.